What is the meaning of all the smoked meat hype? 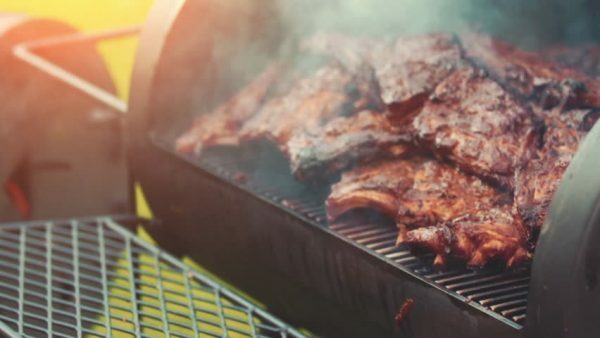 It seems that recently most grill companies have been focusing on releasing new high tech smoking grills to keep up with a consumer desire to start smoking foods. But what is the draw of smoked foods and why are people willing to spend so much for a more complicated grill? It turns out the smoking trend is not just a next door neighbor competition for the fanciest grill. 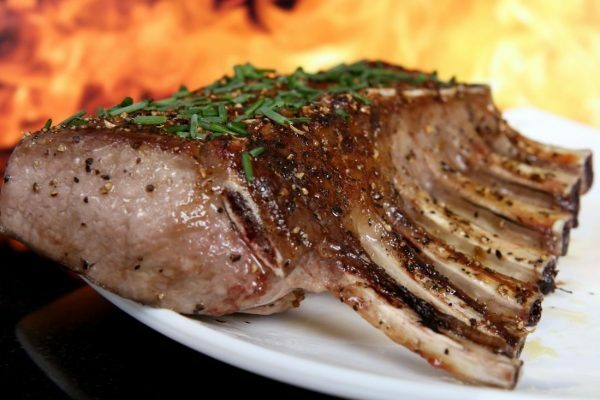 Smoking meat truly does change the way the meat cooks and has a dramatic effect on the overall flavor. When smoking meat for long periods of time, the smoke breaks down collagen (a tough muscle tissue protein) making the meat more tender. This is an effect that does not occur when simply grilling meat. The smoke from the wood also effects the flavor of the meat, changing the internal color to a light pink as smoke is imparted into the muscle tissue. 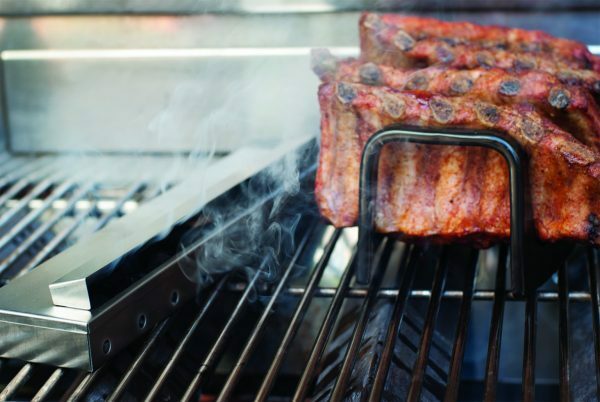 The benefits of smoking are clearly apparent when the meat is tasted, but it is possible that this trend only caught on recently because smoking is not as easy as it seems. For example, smoking most food requires a much longer cook time with more attention paid to the temperature of the grill. That is why many grill companies have taken the time to design grills that monitor and automate the smoke input and temperature. While a new smoker is one option to enter this popular grilling world there are also many entry-level products that will let you smoke food on the grill you already have. For example, the Cast Iron Gas Grill V-Smoker Box or Stainless Smoke Bar allows you to place smoking chips inside a metal chamber and insert the entire smoker box into the hood of your grill for a similar smoking experience. These products allow you to smoke food on your current grill without the complication or cost of a new smoker. 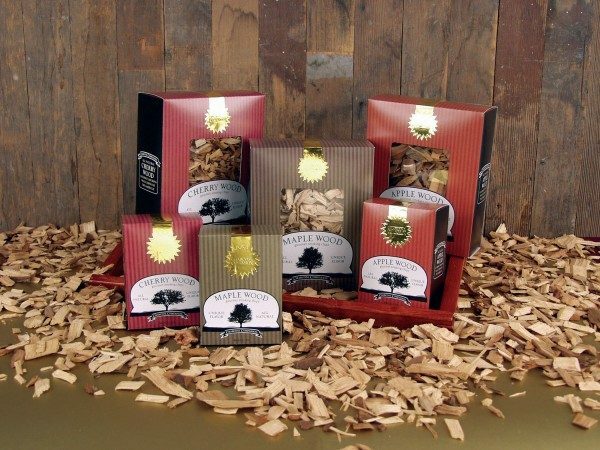 Additionally, you can test out different types of wood chips in the smoker boxes to change the subtle flavor of the smoke you would like to impart on the food. Some popular chips include the Maple, Cherry, or Apple Gourmet Smoke Chips and work great when adding flavor to slow cooked dishes like barbecue ribs. Whatever your choice may be the trend of smoking food is not one that will be going away anytime soon. Grill masters have been using this technique for centuries and will continue to rely on its proven advantages when grilling. We hope that with the right tools the everyday barbequer will also master these techniques and be able to enjoy their own smoked foods at home. Daniel does business development and marketing at The Companion Group. When he isn’t writing you can find him rock climbing or doing ceramic artwork. Five Tips And Tools To Make Grilling In The Winter Enjoyable!